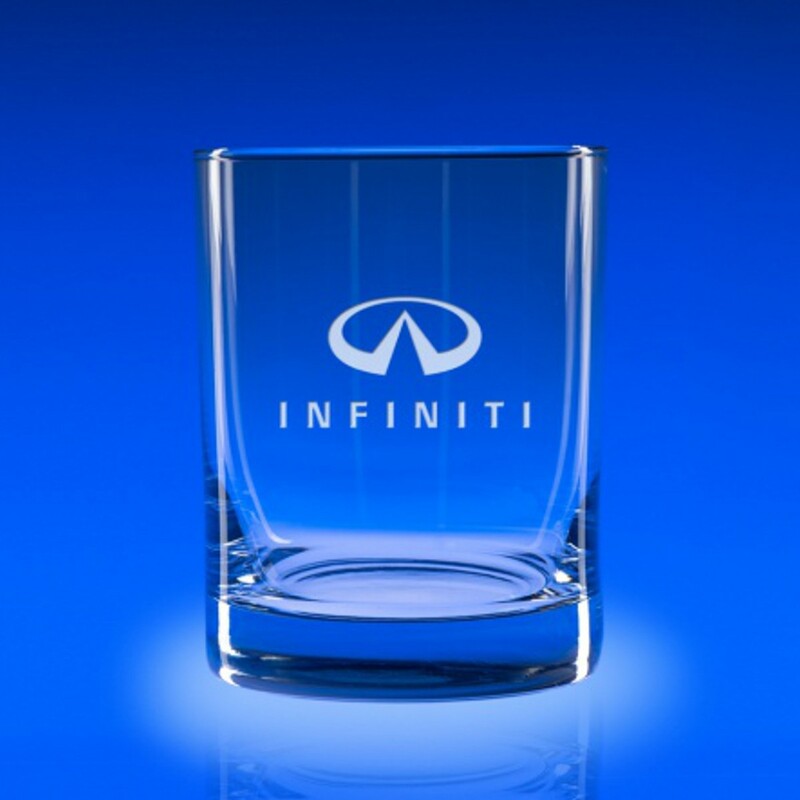 Serve your favorite cocktail in style with our Engraved Double Old Fashioned Glasses! Our Old Fashioned Glasses feature a clean, modern design and hold 14 oz of your choice of spirit. Made of crystal clear glass, your personalized logo and name are deep etched in frosted white for FREE! Size is 4" tall by 3" in diameter; price includes set of 4 glasses.